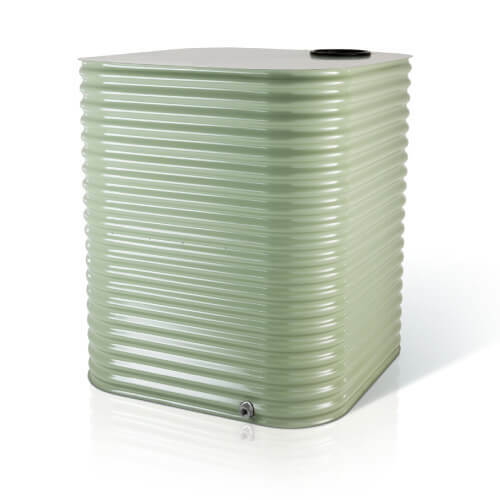 Queensland Sheet Metal Rainwater Tanks are manufactured to the highest standards and are available in Paperbark® or Pale Eucalypt® colours. 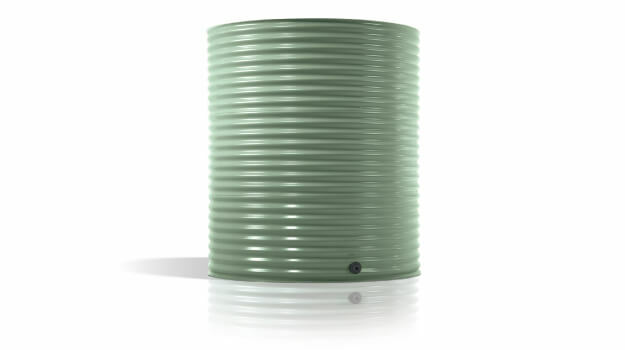 A water tank can assist with your water management, often helping to reduce your water bill. 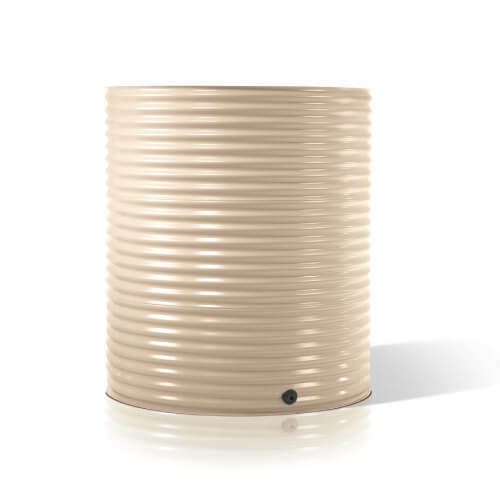 Collected rainwater can be used to fill the pool, wash the car or water the garden. 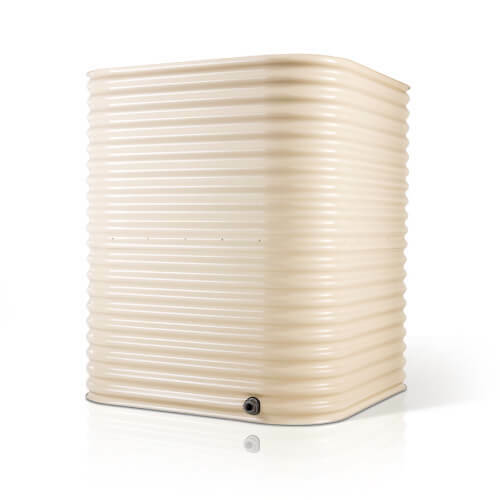 With additional plumbing and a pump, a tank can be used for a variety of household appliances. 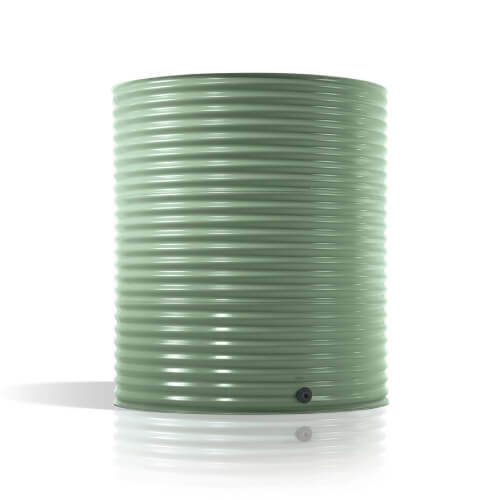 Made from Aquaplate steel, they are available in a range of sizes and shapes.